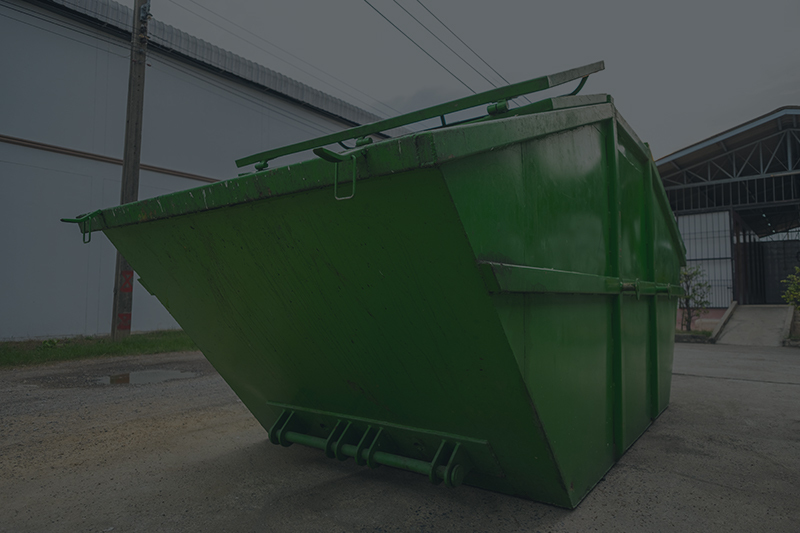 Local business owners will find waste disposal and recycling options to suit every unique business need. 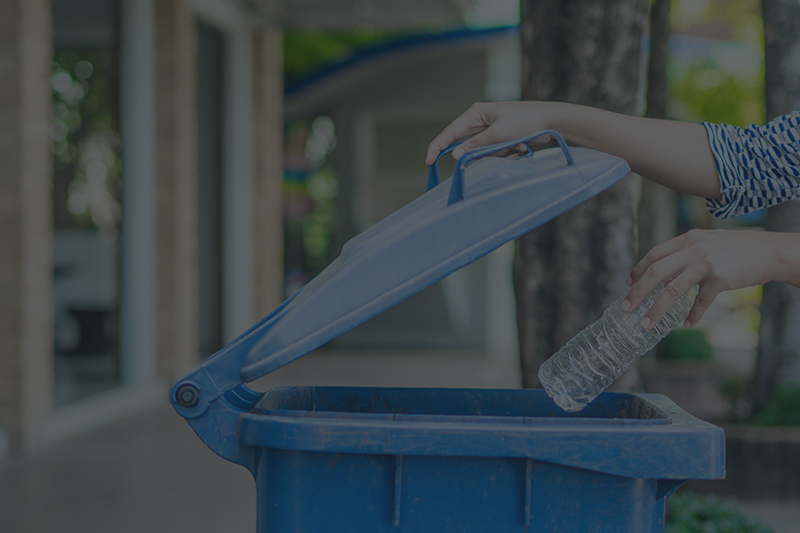 From large municipalities to multi-unit apartment complexes, we can customize a waste and recycling program to your specifications. 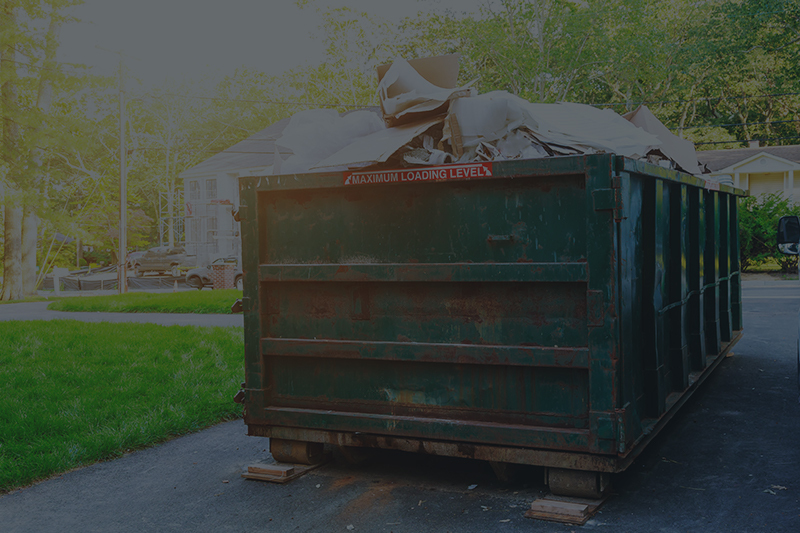 Simplify your home or DIY project with streamlined waste removal options. 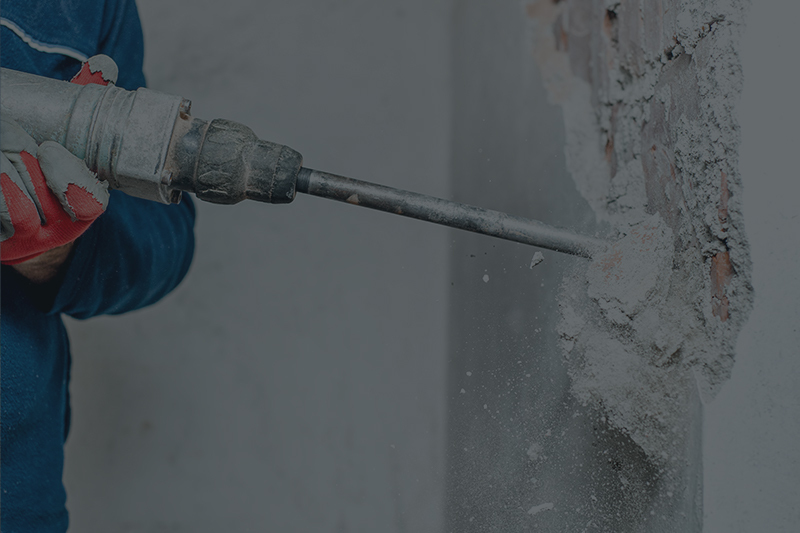 Perfect for attic or basement cleanouts and home construction. 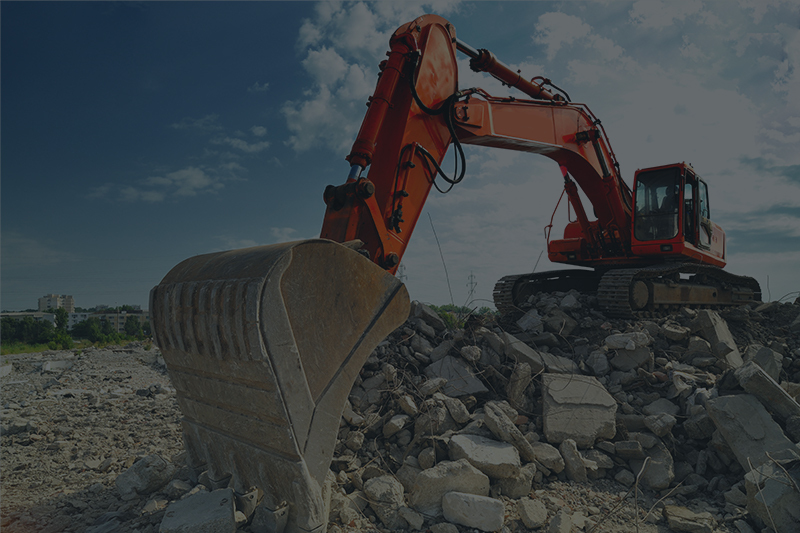 We will identify the proper waste and recycling solutions to meet your needs based on the size and scale of your job. 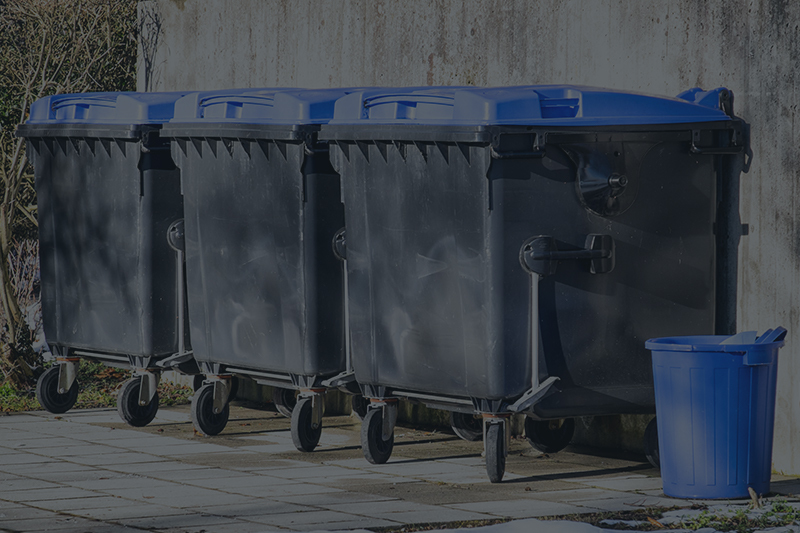 Take pride in knowing that when you use our waste disposal and recycling services you will meet nationally certified standards of sustainability. Need to make a payment? Our convenient online bill pay system is available 24/7.